With Spring Family Weekend upon us, we have already reached the midpoint in the spring athletic season. 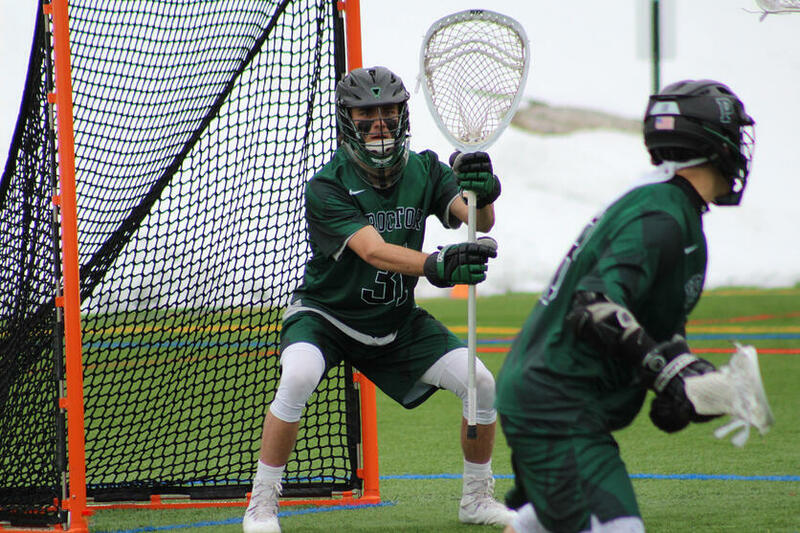 For the boys’ varsity lacrosse team, the first four weeks of the season have been jam-packed with games, including challenging out-of-league matchups with some of New England’s strongest squads. 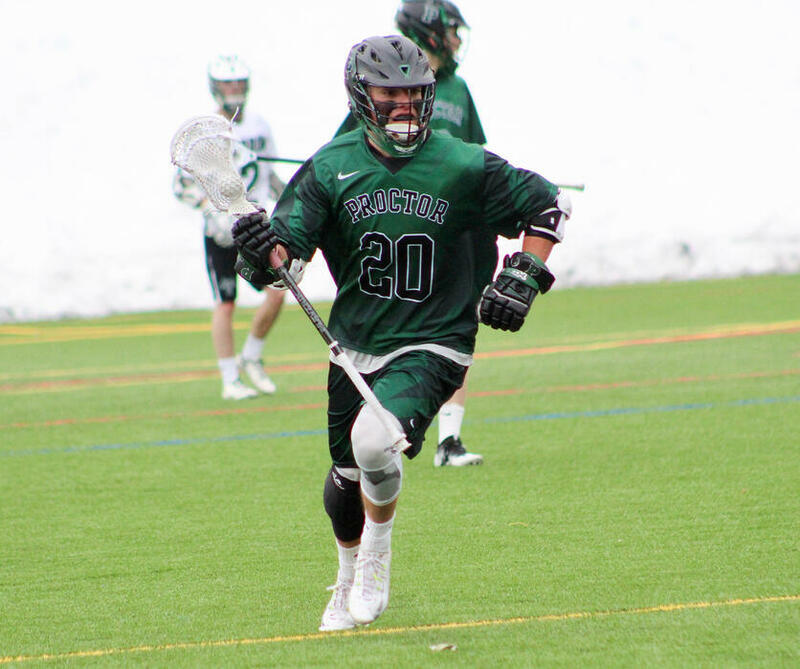 For coaches Tucker Prudden and Phil Goodnow, as well as captains Chandler Devaney ‘17, Dillon Fitzpatrick ‘17, and Sam Fulton ‘17, the team’s hard work has laid a foundation for future success during the second half of the season. 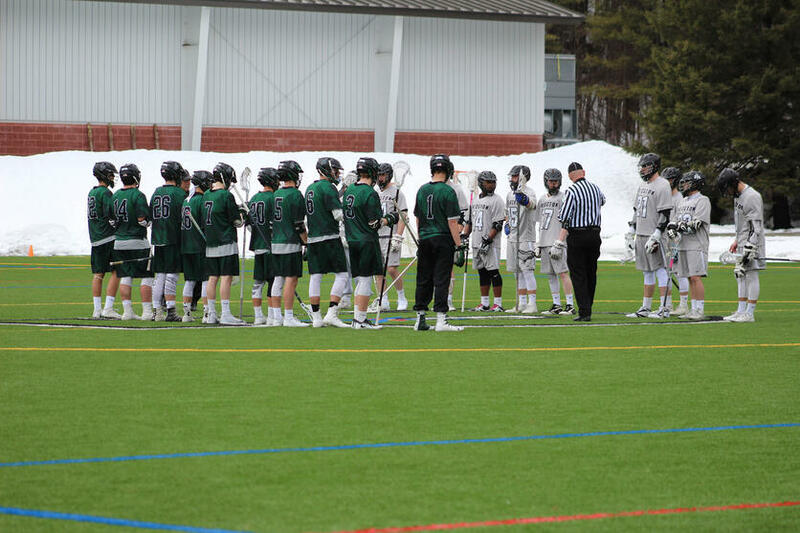 Coming off one of the team’s most well attended and successful spring training trip in Florida, this year’s squad believes they have the depth, experience, and skill to make a run at a Lakes Region Championship. Senior tri-captain long-pole Chandler Devaney acknowledges the team’s greatest strength is its ability to persevere and show gritty toughness, “From here on out, most of our games are league games and we have to be both mentally and physically prepared for the competition we will face.” Junior tri-captain Sam Fulton '18 adds, "Our greatest strength is absolutely our depth. We have multiple players at every position that can play so we can have fresh legs late in games." 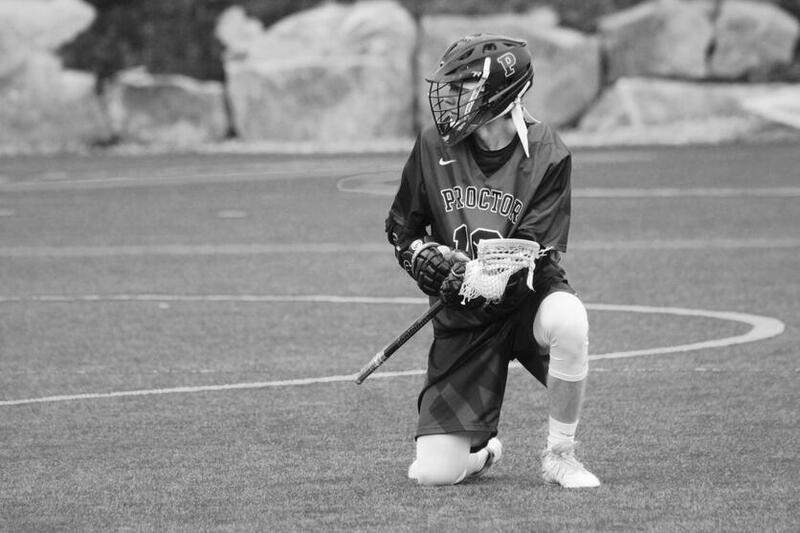 Best of luck to the boys’ varsity lacrosse team during the rest of their season!